Ca’ Pagan is in an elegant historical palace, luxuriously decorated up to the last detail both in the rooms and in the common areas. 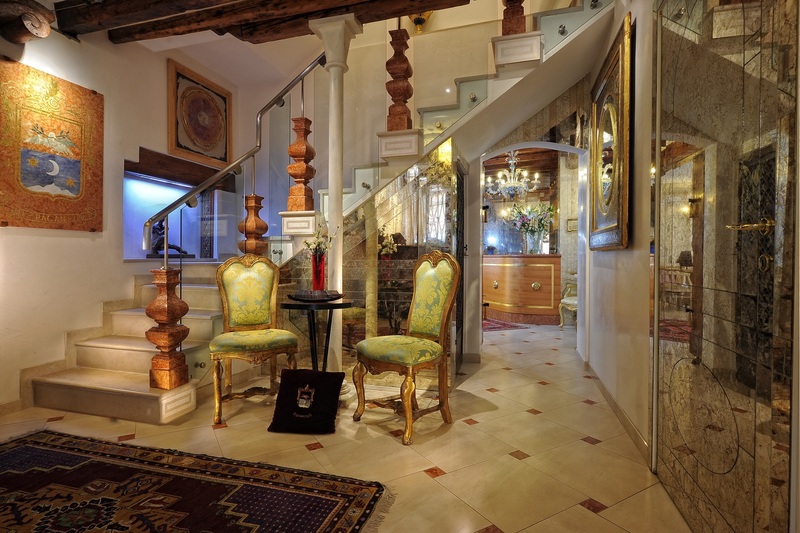 At the entrance you will find the reception, a decorated hall with fine craftmanship paintings, typical Venetian masks, Fortuny chandeliers and original glass sculptures from Murano. 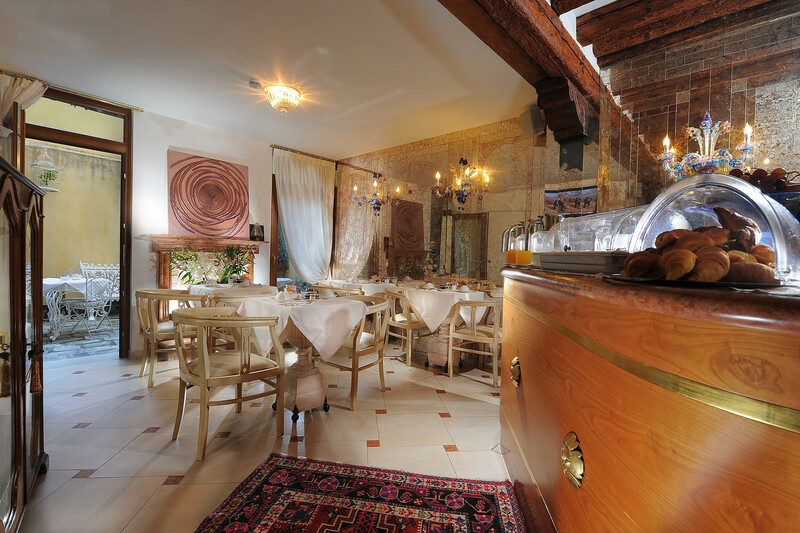 The breakfast room is surrounded by precious mirrors that makes the space unique and magical and with a small private courtyard, ideal to offer breakfast and to enjoy small moments of peace in a calm and romantic atmosphere. 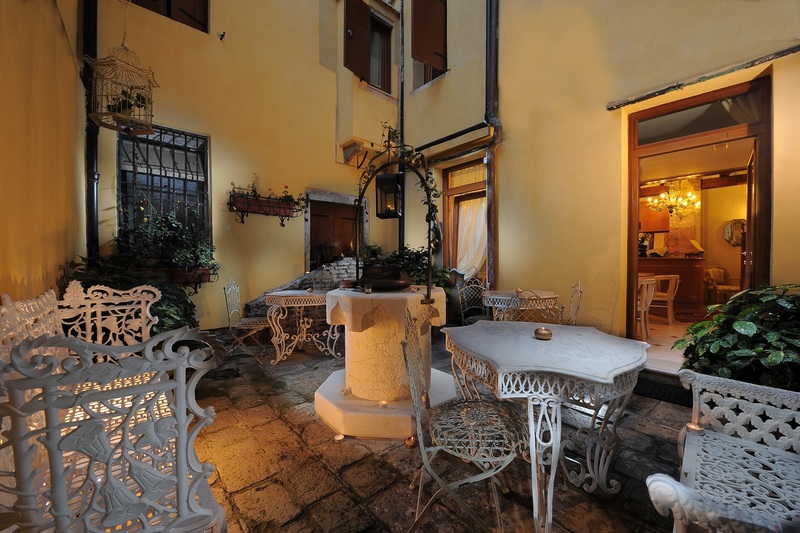 Our rooms are sumptuously decorated in a characteristic Venetian style and have wooden floors or typical floors. All the rooms are soundproof and no-smoking.